THANK YOU! Got your email when Sentinel alerted you to my hard drive’s imminent failure. Made immediate Apple Store appointment. Hubby took it in. 1 TB Hard drive fried, they will replace with 3 TB drive….It will take them a couple of days to fix, they say. Replacement drive $300, I think, but AppleCare plan saved the day!…I’m a happy camper. For years, the computer support industry has operated on what’s called the “Break-Fix” model: a computer user has a problem, they call a computer consultant, and the consultant comes out and fixes the problem. This is a reactive process, meaning that something that might have been a small problem initially, often ends up as an enormous (and more costly) issue by the time the computer consultant arrives on the scene. If only we could have known about the issue when it first started…With Sentinel, we can! Our Sentinel programs provide monitoring, maintenance, and security services which help us keep track of your computer’s health and well-being, and spot potential issues before they become full-blown problems. To be clear, Sentinel only monitors computer health information. We neither see nor collect personal data of any kind. (We’re not the NSA.) Your privacy and security are crucial to us, and in fact, data preservation is one of the fundamental advantages of Sentinel. When a potential issue is spotted, we alert you via email with specific information about what is happening with your computer, as well as the steps needed to repair the issue at hand. According to your need, our programs can also automatically run appropriate maintenance routines, complete small system and software updates and patches, scan for and quarantine malware and adware, and repair some common errors. In addition to our Sentinel programs, if you need troubleshooting or training with your Macintosh computer, MacAtoZ can help. We’ll come to your home — the place where you’re most comfortable and where you regularly use your computer — and get things working again, develop a plan of action, or teach you what you want to know about using your Mac. We invite you to review the information about each of our programs (Sentinel, Sentinel+, and Sentinel Ultra) and decide which one is the best fit for you! The MacAtoZ Sentinel program provides 24/7 monitoring of your Apple Macintosh computer’s basic health. If there’s a problem, we’ll notify you immediately so that you can take steps to remedy the problem. That remedy may be as simple as plugging in a Time Machine hard drive (if you’ve forgotten to make a backup in a while) or as serious as having us come out for onsite repair visit. Either way, the good news is that with Sentinel we can finally be proactive and catch problems when they’re small. Sentinel is just $14.99 a month (with a one-time, nonrefundable $10 account set up fee), billed to any major credit or debit card. We think Sentinel is an amazing value, and we’re so confident you’ll agree that we offer a free 30-day trial and a 60-day money back guarantee. There’s also no long-term contract, so you’re not locked into anything. You can quit at any time. Sentinel works really well for people who have data caps on their Internet usage. Because the data we receive back from Sentinel is text-based, we can keep tabs on your computer’s health without using much of your Internet data bandwidth. Sentinel requires an internet connection and a Macintosh running macOS 10.6.8 or later. You can add an additional Mac to Sentinel, Sentinel+, or Sentinel Ultra for just $10 a month per Mac. Sentinel+ gives you the same 24/7 monitoring as Sentinel plus it adds Maintenance and Security. Sentinel+ is designed for home users who want to spend their time using their Mac not updating, fixing, or protecting it. 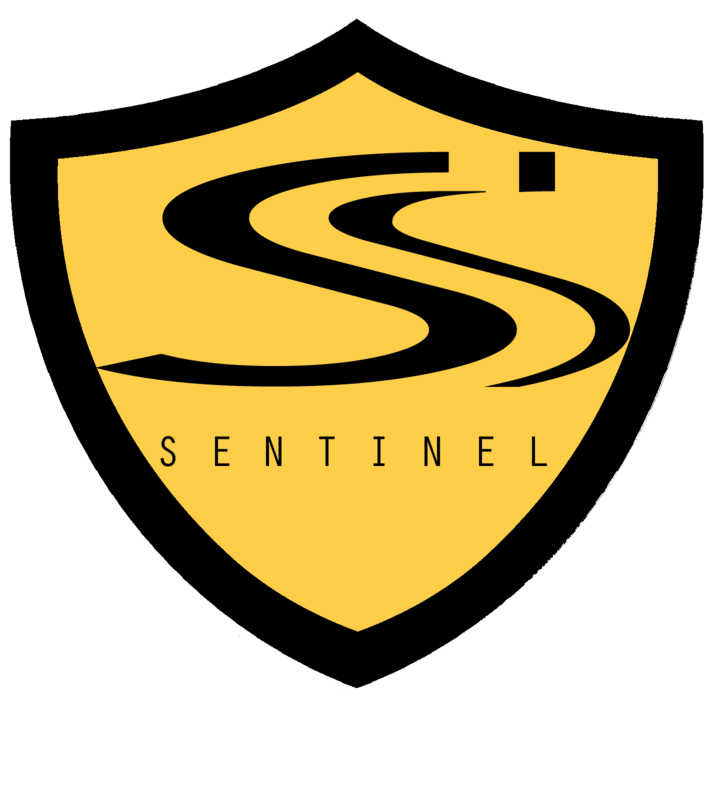 If you like to tinker with your Mac’s hardware or software, Sentinel+ is not for you. On the other hand, if you want to simply use your Mac without having to update and manage it, Sentinel+ provides 24/7 proactive monitoring, maintenance, and security of your Mac so that you, the home Mac user, can worry less and enjoy more. Among other things, Sentinel+ runs the appropriate maintenance routines, upgrades software automatically, scans for and quarantines malware and adware, fixes common disk errors, tests memory, repairs permissions, and more. And it does all these things when your Mac is idle—when you logout at night, for example— so that you’re not interrupted in the work you want to do. Sentinel+ is just $24.99 a month—about the price of a large pizza. Have a second or third Mac? Add Sentinel+ to additional Macs for just $10 a month each. Because Sentinel+ automatically updates the Mac’s software so you don’t have to, it likely inappropriate for those who have data caps on their Internet usage. Sentinel+ requires an internet connection and a Macintosh running macOS 10.6.8 or later. While we’re able to update a lot of software, apps that are purchased and individually licensed through the Mac App Store will need to be updated manually through the App Store. For most other common applications, however, Sentinel+ has you covered!